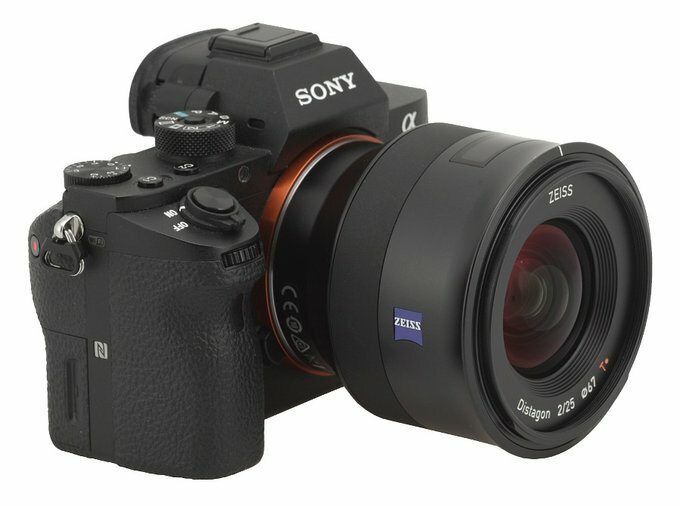 The Zeiss company have entered the full frame mirrorless Sony system in a truly decisive way. 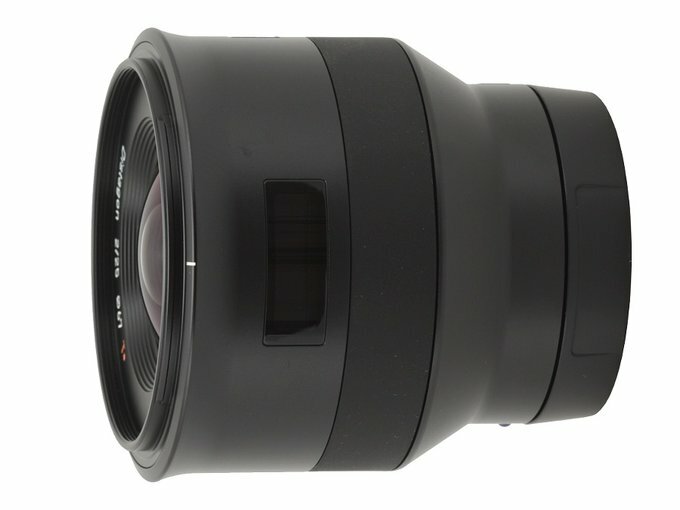 From the very beginning they have been offering lenses with both Zeiss and Sony logo; additionally they also have presented several devices under their own brand name. 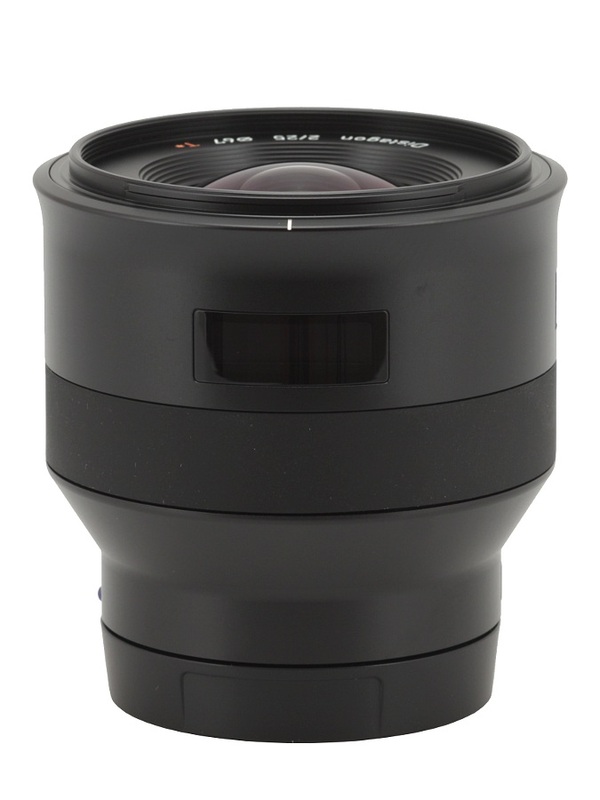 It all started with the manual Loxia 2/35, 2/50 and 2.8/21 and, in the meantime, the autofocus Batis instruments have been released, the 1.8/85 featuring image stabilization and the wide angle 2/25. In June 2016 the wide angle 2.8/18 joined that group. 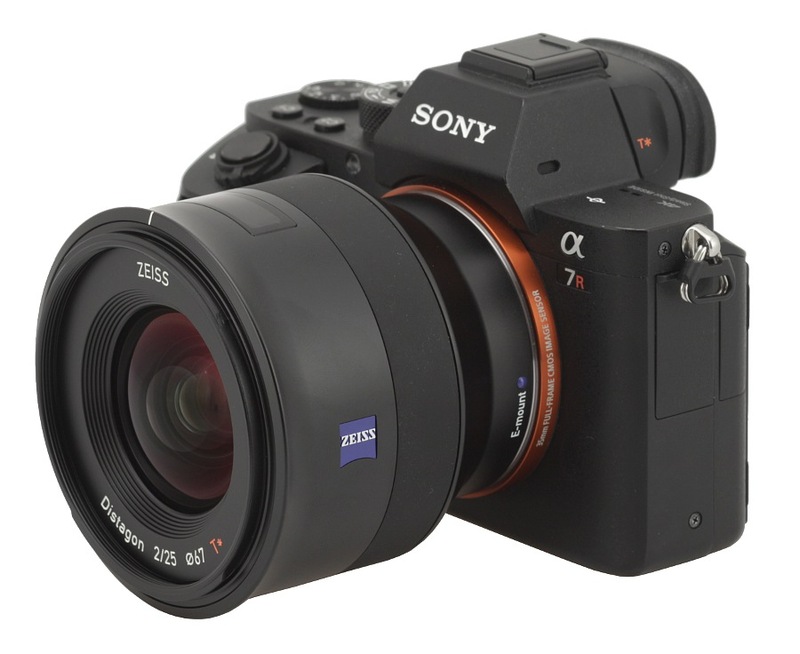 After testing some of FE mount Zeiss lenses with the Sony logo we decided to check how Zeiss devices without that mark fare in the mirrorless system. 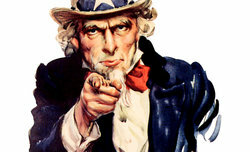 We start with the Batis 25 mm f/2.0 – enjoy your lecture! Strona wygenerowana w 0.349 sek.